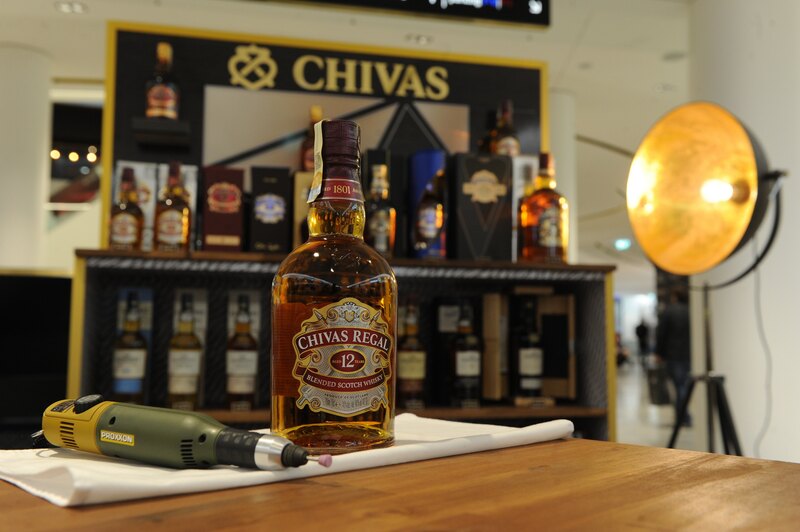 Customers can pick their favorite premium whiskey Chivas Regal after proper tasting assisted by a brand ambassador and personalize the bottle by custom engraving. 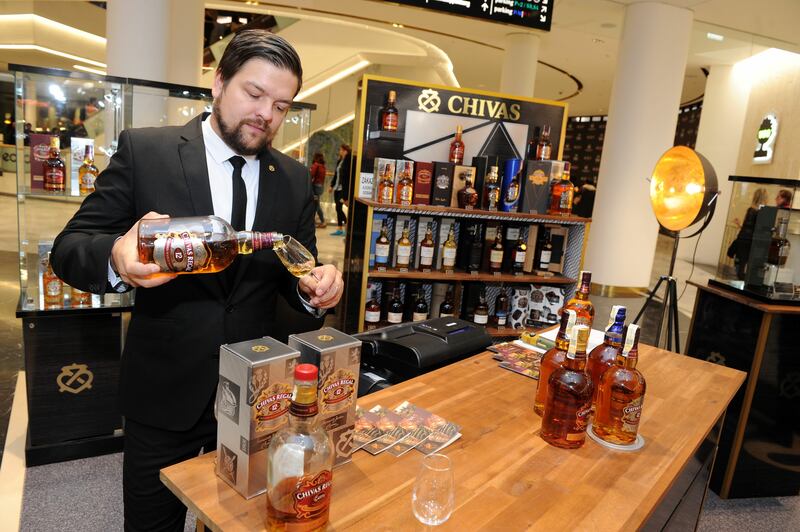 Chivas Regal is a world-acclaimed scotch brand delivering the highest quality, unique style, and extraordinary flavor. 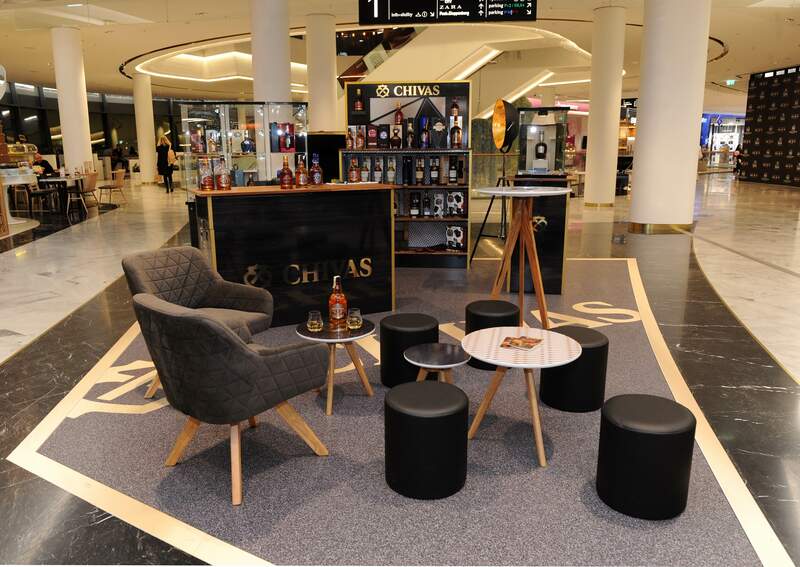 Chivas pop-up store, located in the first floor of the Chodov mall among the most exclusive stores, offers the full portfolio that spans from the basic product line all the way to the most premium whiskey Chivas Regal Ultis or the luxurious Chivas Regal The Icon bottled in a hand-made crystal decanter and priced at 80 000 CZK. 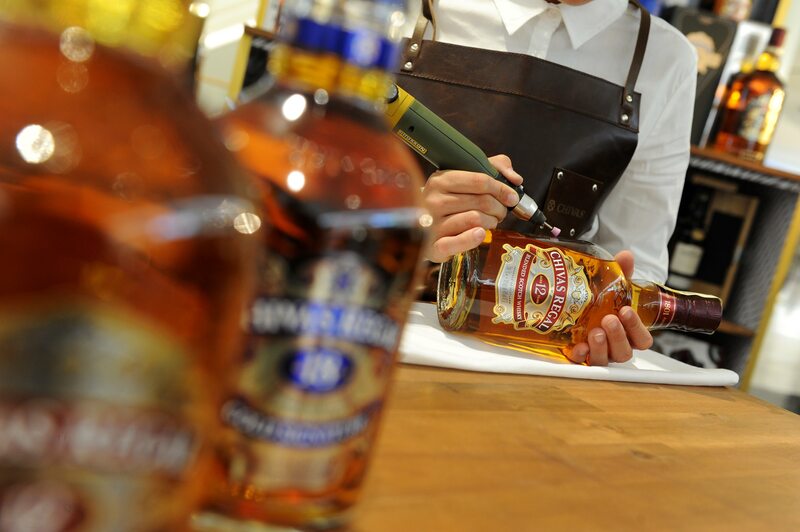 Other Chivas Brothers brands such as Royal Salute, single malt whiskey The Glenlivet and Aberlour are also available. 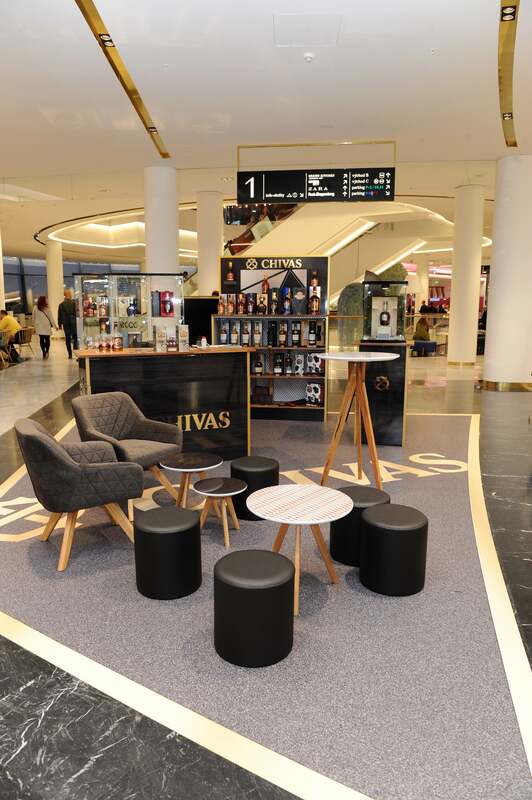 The stylish pop-up store provides a relaxing atmosphere during the holiday season where customers can rest, taste whiskey and select gifts for their beloved ones. Experienced personnel will help to choose the right product, explain the differences between a blended or single malt and give advice about enjoying the whiskey. Those who want to give a truly unique and personal gift can have their bottles engraved with custom text or Christmas wishes. The engraving service will be available right at the pop-up store until the 23rd of December every day from 2 to 8 PM.